Cryptocurrency is Growing in Africa. Throughout 2017, there has been a high demand for cryptocurrency around Africa. This led to crypto prices rising to about 40% above the global averages. If you take a closer look at Africa and South East Asia, you’ll get to realize that the larger population in these areas have no bank accounts. 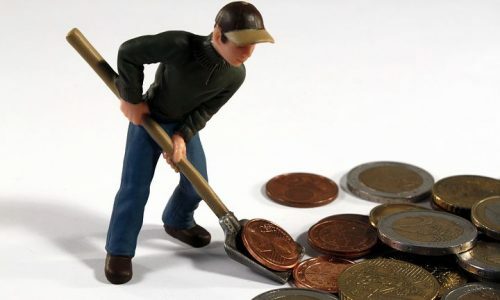 In fact, most of them have no formal financial traces. The surprising fact is that a majority of people in these regions have adopted the use of cryptocurrency apps before owning a bank account. Taking a case in point of the Filipinos, over 2 million of them are using the Coins.ph app without ever owning a bank account before. It’s clear that in such regions traditional banking systems are being replaced with cryptocurrency-based systems. What promotes the demand for cryptocurrency-based systems is lower fees, low transfer rates, a mobile-app based system, speculative trading possibilities, and the availability of convenience stores that act as bank branches. An indisputable fact is that cryptocurrency in Africa is picking up much faster compared to anywhere else around the globe. According to a report by the World Bank, by the year 2014, there were only 34% of Sub-Saharan Africans who owned a bank account. Within the same period, about 12% of adults in the same region had adopted a form of money account that was mobile based. The rest of the world had an average of about 2%. Today, Sub-Saharan Africa is leading when it comes to the use of mobile money resources. It accounts for about 10% of the world’s subscribers, and it’s expected to grow faster in the years to come. Mobile money is becoming a part of everyday life in Africa. 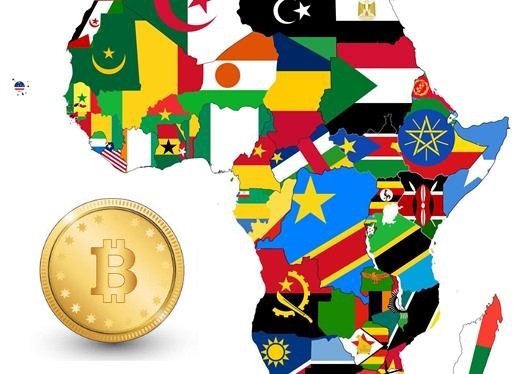 Some African governments have also decided to take a non-intervention approach to cryptocurrency regulations. Africa cryptocurrency usage does not solely rely on the users. The quick adoption is a two-way street. Individual cryptocurrencies, banks, payment systems, and other financial institutions are also on the lookout for the absolute potential for a substantial growth in the region. They are making purposeful moves to see cryptocurrency systems take off. Let’s take an example of Luno. They have maintained a focus of penetrating into Africa’s market. The key reason for such kind of a move is, they firmly believe that the rapid uptake of mobile money by Africans will help them reach their goal of a billion subscribers by 2025. So far Coinbase has about 13million users in North America. Put into perspective what a difference African users will bring in. Individual cryptocurrencies have also consciously focused their concentration on the underbanked regions. Flutterwave has concluded to partner with Stellar Lumens; this plugs Stellar Lumens into the M-Pesa system which has over 20 million subscribers in Africa. Stellar Lumens is also trying to secure retail deals in Indonesian stores, and they are using a distinguished exchange system that overcomes the possibilities of low liquidity which might occur as a result of quick adoption. The US, South Korea, and China have widely influenced the news by the use of unconfirmed cryptocurrency scene rumors. But let’s face reality, the prime adopters are in Africa.